Sire - 4969 Central Dr. 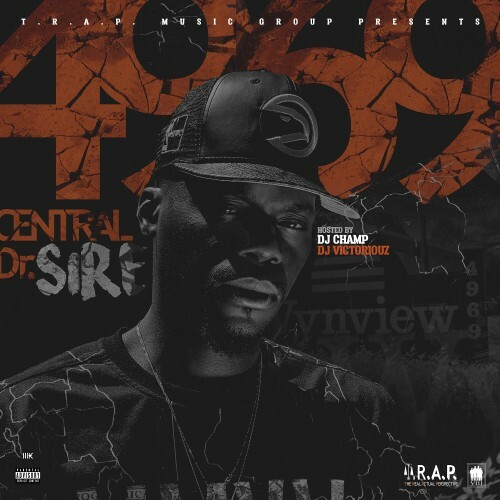 Follow @LiveMixtapes, @DJVictoriouz, @DJChamp00 & @Sirefrvr! Old *** mixtape, why the fukk am i listening to this ****..
Looney world fukkin sux, no rhythm.. Stpp postin tht ****..